The General Services Administration is looking for input on a proposed blanket purchase agreement for phase I work under the agency’s Centers of Excellence systems modernization program, GSA officials said Thursday in a GitHub post. 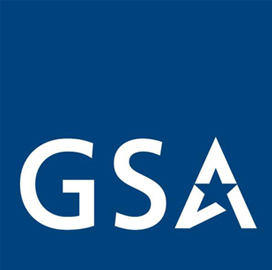 The Discovery BPA vehicle enables GSA to acquire initial discovery and assessment services from a selection of multiple awardees specializing in at least three CoE functional areas. 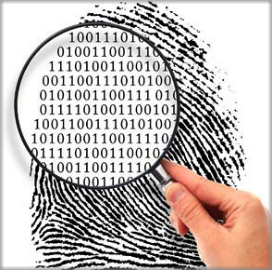 The National Science Foundation's National Coordination Office for Networking and Information Technology Research and Development is seeking input on its 2019 federal cybersecurity R&D plan, the NSF said in a request for information. 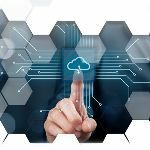 The General Services Administration has announced plans to implement changes to a special item number for cloud platforms and services on the Information Technology Schedule 70. A FedBizOpps notice posted Monday says the proposed changes to SIN 132-40 include the addition of IT professional services to help agencies facilitate cloud adoption and migration efforts. 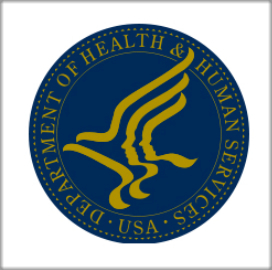 The Department of Homeland Security is sourcing for industry input on applications that detect and address malicious, counterfeit and vulnerable functionalities in information and communications technology products. 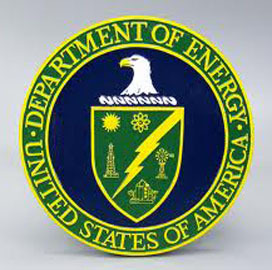 The department also requires information on technologies designed to help users deal with supply chain risks in ICT-based services, the DHS said Friday in a FedBizOpps notice.